A must have shorts for the Spring/Summer season. 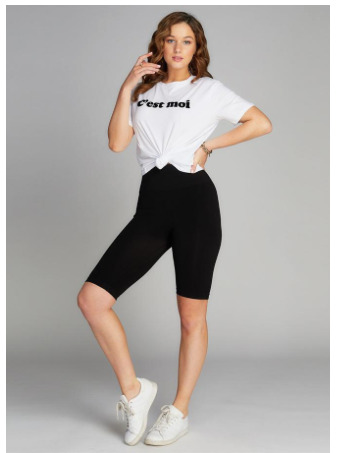 This bike short is a new staple for today's fashion world. Sold in minimum of 3.